As Carpet Cleaning Professionals in St. Louis, there is a new trend with businesses that is motivated by the need to save money. This trend is “reducing the frequency” of your carpet cleaning. I’m not talking about shampooing your carpets, but the regular vacuuming of your carpets. The simple truth is, this is a bad idea. Here’s why it is a bad idea. 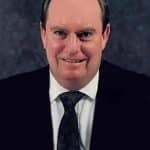 When you are looking at the financial numbers and reducing cost is the primary concern that fuels your decision making, it seems easy to reduce the frequency of cleaning. It will save you hours of time and a few dollars each day which in turn will add up monthly and annually. Here are the repercussions of reducing your cleaning frequency. It affects the indoor air quality, and your employee’s environment becomes less healthy. It affects the longevity of your carpets. Carpets that are not cleaned as often wear quicker. It creates a poor impression on your employees and customers. Graying out is where your carpeting in high traffic areas start to turn gray from wear and tear. Much of this is caused from ingrained dirt and reduce cleaning frequencies. This can be prevented. When the fibers in your carpet get crushed and matted, they will become worn. Hiring a good St. Louis Carpet Cleaning service will help to restore those grayed-out areas in your carpeting. Carpet and rug manufacturers have some amazing technologies integrated into carpeting. The fibers are designed to conceal dirt as much as possible and minimize damage to the fibers to extend longevity. 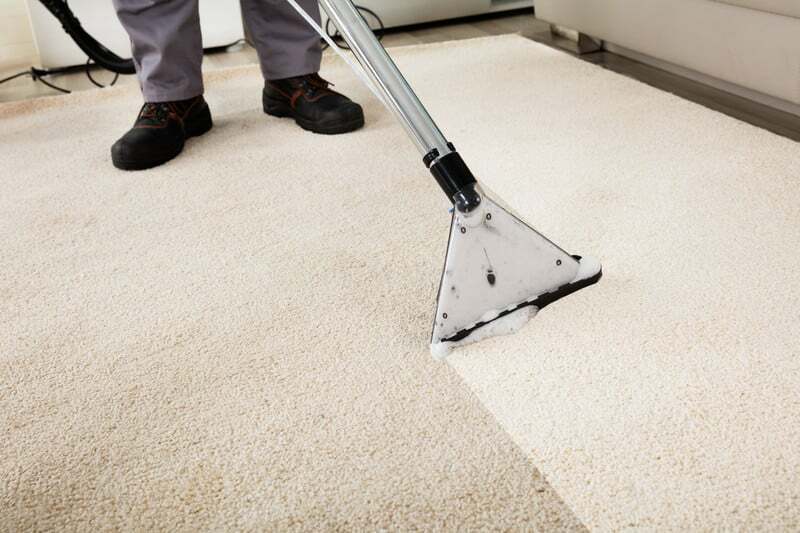 The Secret to preventing severe damage to your carpets is regular vacuuming and shampooing to prevent damage and improve the quality of your building. Our team at Grimebustiners, Inc. is trained in the latest technologies to clean carpets, flooring and area rugs. Our first step is to assess your property and recommend a cleaning plan. ← Three St. Louis Pest Control Tips To Keep The Bugs Out!